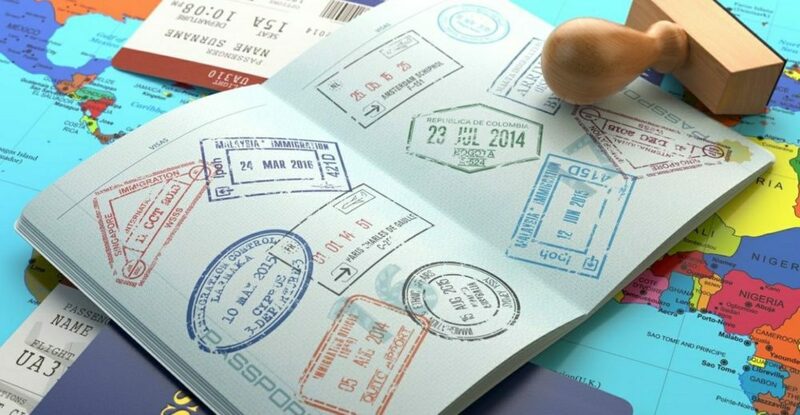 Visa stamp fee is the fee passengers directly pay to the Immigration Officers at landing visa counter in order to get stamp on their passport. 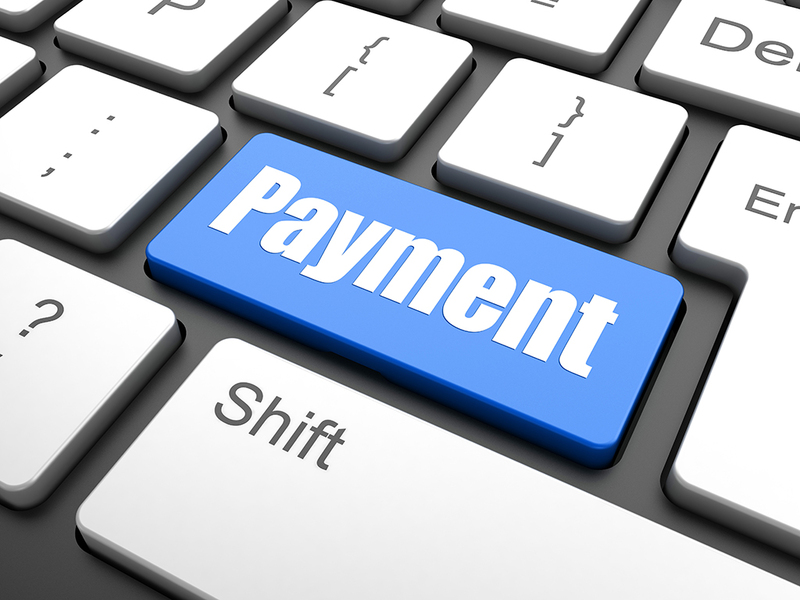 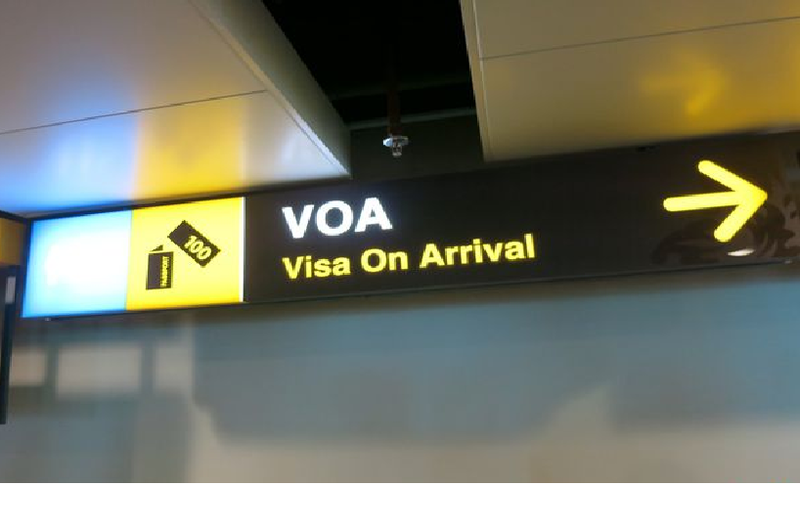 Visa stamp fee is used for Visa On Arrival (No need to pay stamp fee if using E-Visa). 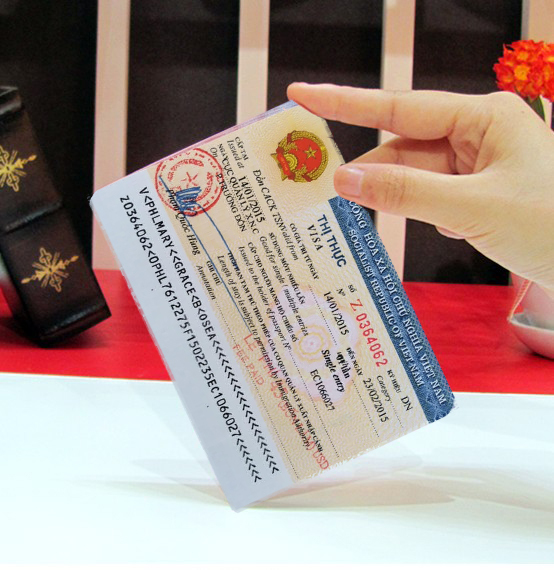 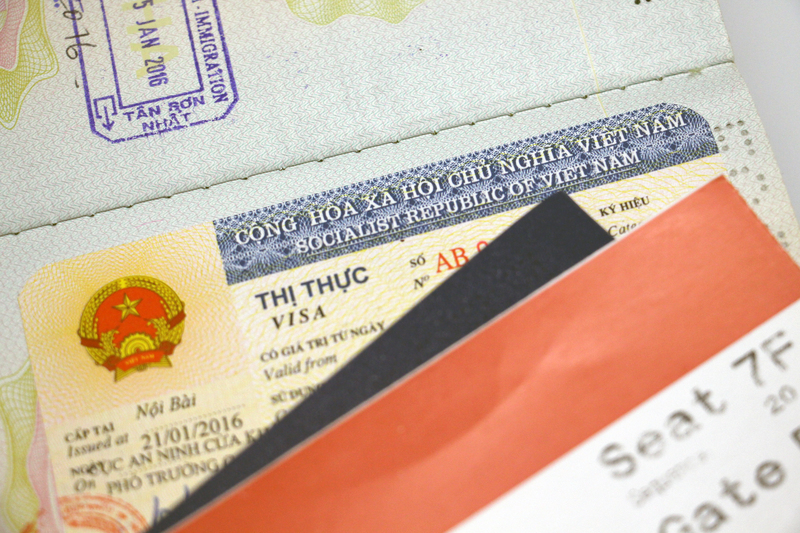 When passengers apply Visa On Arrival, what they get before coming to Vietnam is visa approval letter only. 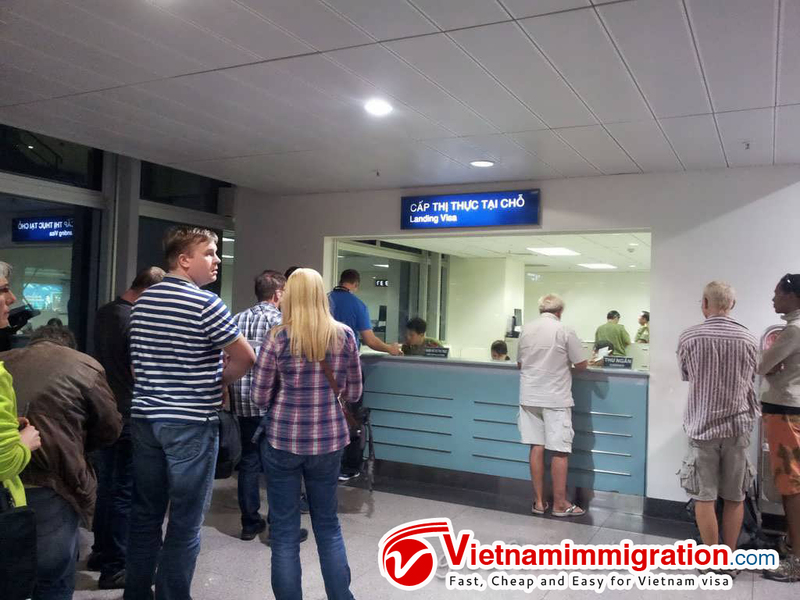 When passengers come to Vietnam, they have to submit visa approval letter + Vietnamese visa application form + pay stamp fee to the Immigration Officers in order to get stamp on their passport and then enter Vietnam officially. 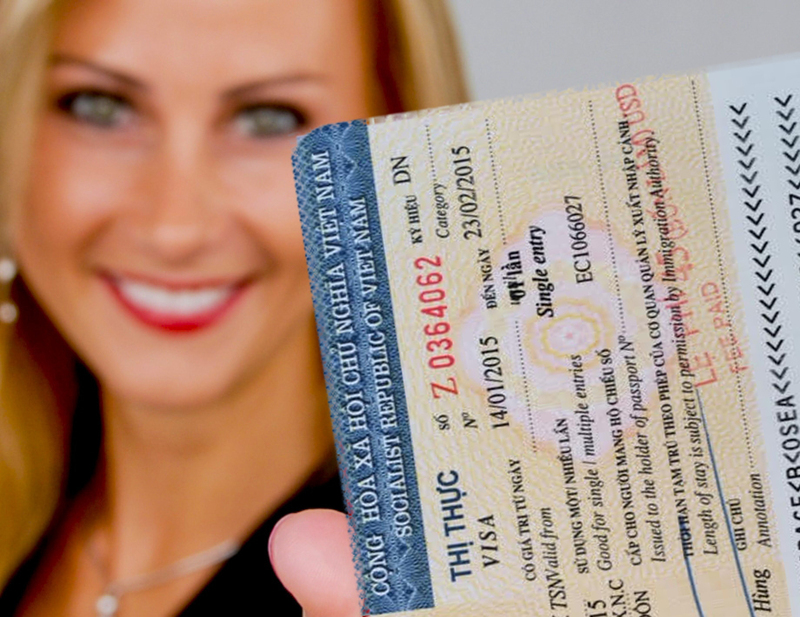 Stamp fee is normally paid in cash by USD or VND, but passenger should prepare it in USD because of good exchange balance.